Water spreading across the floor: this is probably the most obvious sign that you should call a water heater repair company as soon as possible. The hot water heater leak detector keeps going off, but you can’t determine where the leak is. If a small leak is present, it will build up until the leak becomes larger and begins to cause problems. 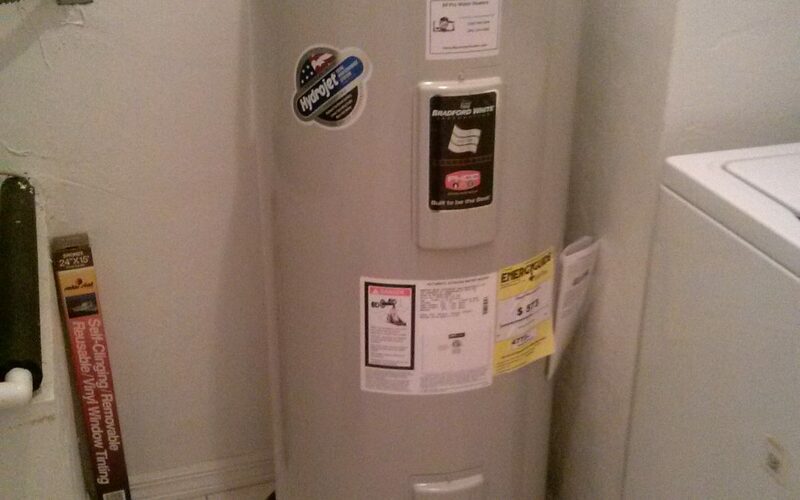 If you often get a rush of cold water during your shower, you should contact your hot water heater professional. If you try to drain the hot water heater but you can’t, this can indicate that a leak spot is corroding and needs to be repaired. If the age of the unit, which you can usually find on the hot water heater itself, is older than 10 years, it can be more prone to leaks. Some people procrastinate when it comes to replacing their hot water heater because they feel that it might last longer, but your best bet is to replace the unit before it breaks. Not only does this ensure that your household isn’t inconvenienced by the disruption that a broken hot water heater can cause, but a newer system, if it needs to be replaced as opposed to repaired, is more energy efficient. Call Hot Water on 850 769 1568 now for hot water repair in Panama City.